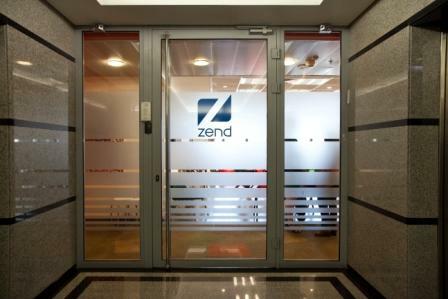 Zend Server supports Zend Framework out-of-the-box. This means you won't need to change configuration or include paths during installation. Zend Server will also ensure your Zend Framework packages - as well as all other PHP stack components – are up-to-date, ensuring you always run a well-tested, secure environment. 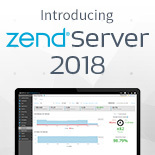 Zend Server’s built-in op-code caching enables you to get better response times from your Zend Framework application on Linux, Windows or Mac OS, by merely flipping a switch in the Zend Server administrator console. Zend Server can also be used as a backed to Zend_Cache, allowing you to cache values in-memory – one of the fastest available ways to cache. Finally, Zend Server’s URL-based page caching works well with the Model-View-Controller application architecture provided by Zend Framework, providing additional performance gains. 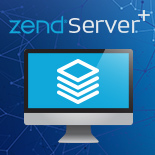 Zend Server monitors your applications, giving you a comprehensive view of problems as they occur. When your application runs too slowly or when errors occur, Zend Server will alert you to the problem, and will also provide you with a full code trace for quickly pinpointing root cause.